The Press went wild when they saw MMA fighter, Nate Diaz, drag on a vape pen containing CBD at a press conference. 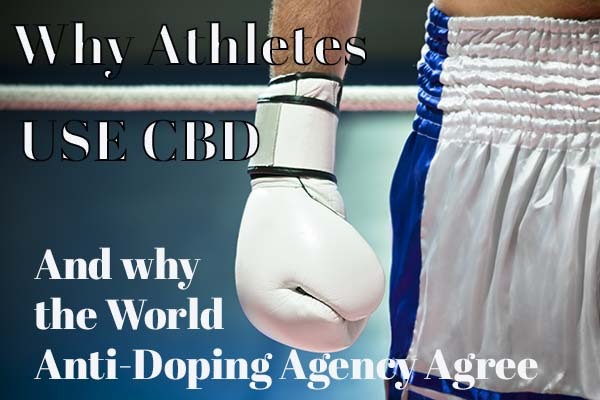 Taking this risk openly played a significant part in changing the policy of the World Anti-Doping Agency (WADA) and the United States Anti-Doping Agency (USADA), who each had the CBD substance on their banned list. The legal option of using CBD gives professional and amateur athletes a fighting chance. Removing the consequence of penalties or putting their careers at risk, athletes are relieved to know they can use CBD oil to ease their pain. This is a win; not only for Diaz in his win against Conor McGregor on August 20, 2016 but a win for the athletes in their healing and recovery after being in the ring or on the field. Their battered and aching bodies take a beating in competing. Vaping isn’t the only way to use CBD. There are tinctures, gummies, and rubs containing CBD oil. This treatment option beats prescription drugs and non-organic alternatives after getting a physical beating. 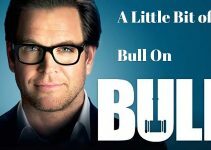 These sports junkies are a glutton for punishment as they get pounded again and again. These athletes not only fight to win personally, but they fight for all of mankind by being advocates and giving a voice to what matters. Their accomplishments in setting high standards and pushing through until it hurts sets an example that we all can have victory; not just in sports, but in our health and life. The psychoactive cannabis containing THC (Tetrahydrocannabinols) remains prohibited by both the USADA and WADA. Why? The psychoactive factor affects the mind and causes a high feeling. That part of the marijuana plant contains THC. The hemp part of the cannabis plant where CBD oil is derived from affects the body, not the mind. 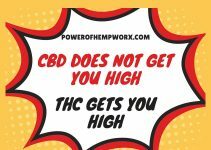 CBD oil has therapeutic healing properties for the body with little, if any, side effects. 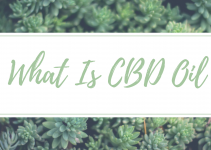 After you bob and weave through the facts and benefits of CBD oil, it’s imperative that you choose a high quality, organic product to obtain maximum and safe results. Knowing where it is grown, how it is sourced, and what solvents are used are keys to determining which one to purchase. People are using this non-psychoactive cannabis oil to break the barriers of conditions such as chronic pain and inflammation, arthritis, epilepsy, and many more. The sports policy now allowing CBD oil is a game changer not only for athletes but for anyone suffering from medical conditions. People look up to athletes. Diaz is certainly a hero with bringing awareness and removing the stigma associated with CBD. Now, everyone has this choice of using hemp-based, organic, CBD oil to get relief of many conditions. Removing the consequence of penalties or putting their careers at risk, athletes are relieved to know they can use CBD oil to ease their pain. The sports policy now allowing CBD oil is a game changer not only for athletes but for anyone suffering from medical conditions.